Twinkling in the winter sky just before dawn, Matariki (and the Six Sisters – otherwise known as the Pleiades) signals the Māori New Year. From 30 June to 22 July 2018 Matariki will draw in star-gazers and astrophotographers who are looking to capture the moment the stars light up the heavens. Every year, Matariki reveals breathtaking opportunities that need the right kind of photography gear to capture. Enter the Fujifilm X-T2 mirrorless camera and XF10-24mm lens. 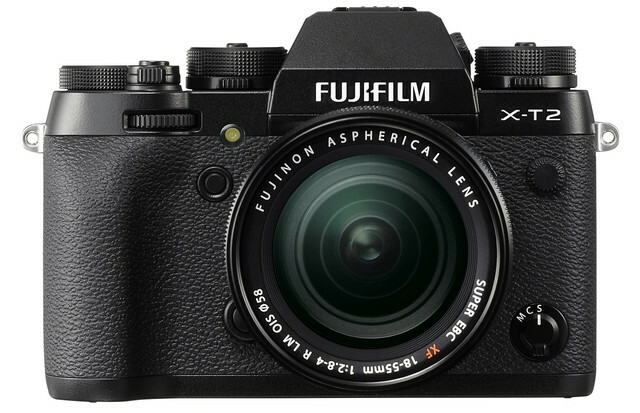 The Fujifilm X-T2 has a high ISO and low-light performance with a depth and vibrant colour reproduction that really brings the out the best in the dark. The XF 10-24mm lens gives an added edge to nailing composition and allowing enough light to filter through in the dark of night.